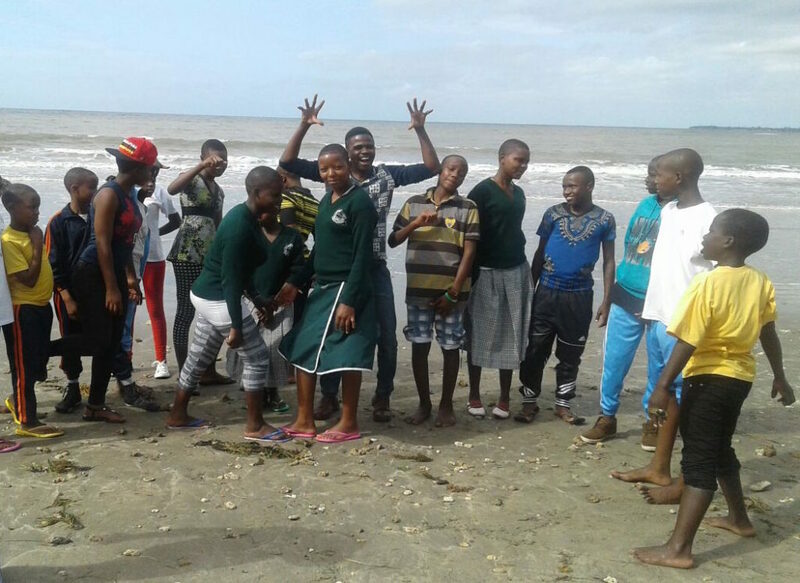 This June, as part of RIDETZ, several of our scholars had the opportunity to travel to Pangani, a beach town on Tanzania’s beautiful coast. The trip to Pangani was such an unforgettable experience for everyone involved. 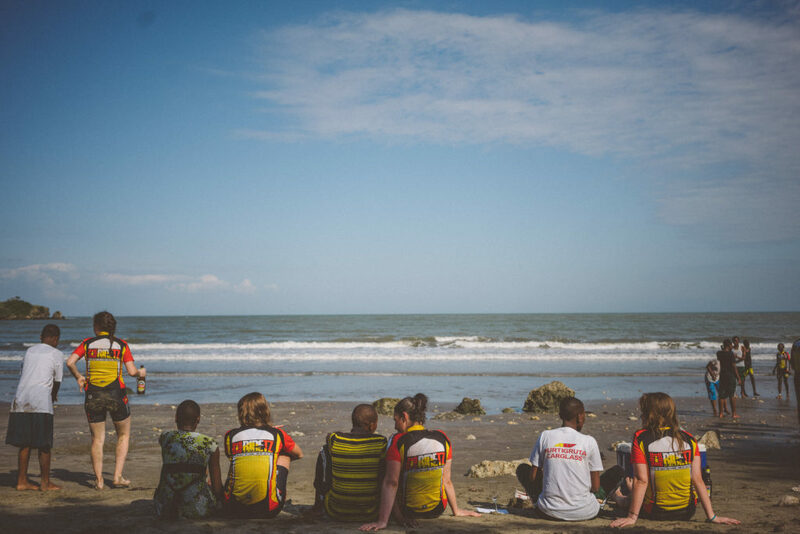 For many of the scholars, it was the first time they had ever seen the ocean. We started our journey to Pangani late in the morning one day before the riders arrived at this end destination. It took us 11 hours to reach Pangani. Though we arrived late in the evening, everyone was happy with the journey and finally we arrived safely. We had time to stop at a handful of small shops along the road, eat lunch together as a family, and enjoy the landscape along the way. We stayed near the beach, which was amazing for our scholars to see. 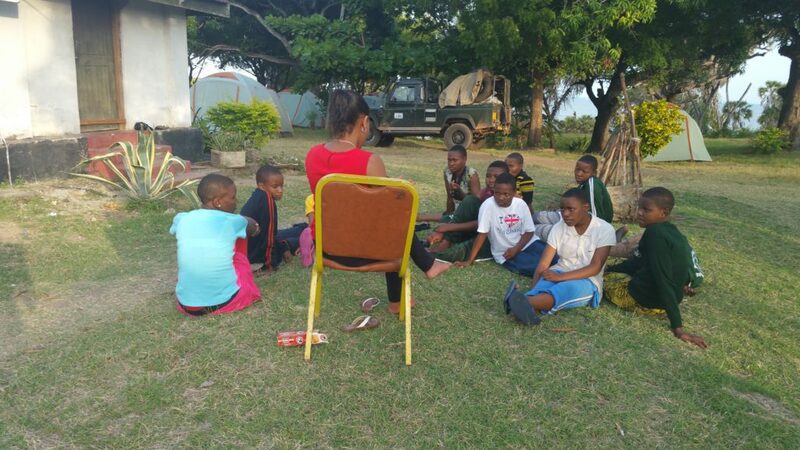 While waiting for the riders, we conducted a workshop for our scholars on life skills, including sessions on time management and goal setting. 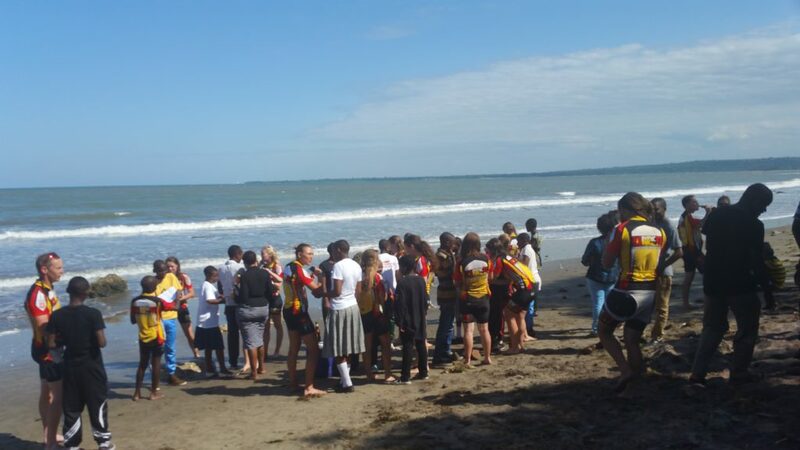 The riders, scholars, and TFFT team had a great time meeting each other and having fun together on the beach. When the riders arrived at Pangani, they ran straight into the ocean. The scholars and the team were there, waiting to congratulate on completing RIDETZ 2016! It was wonderful to observe the interactions between our scholars and the riders. Some people splashed around in the water and others sat down on the shoreline engaged in a conversation. It was lovely to see the scholars, the team, board members, our founder, Meghann, and our supporters in one place, all sharing a unique experience together. We celebrated the achievement and their impact in securing quality education for the most vulnerable children in our country, Tanzania. Although brief, meeting the riders was an awesome moment in our scholars’ lives. 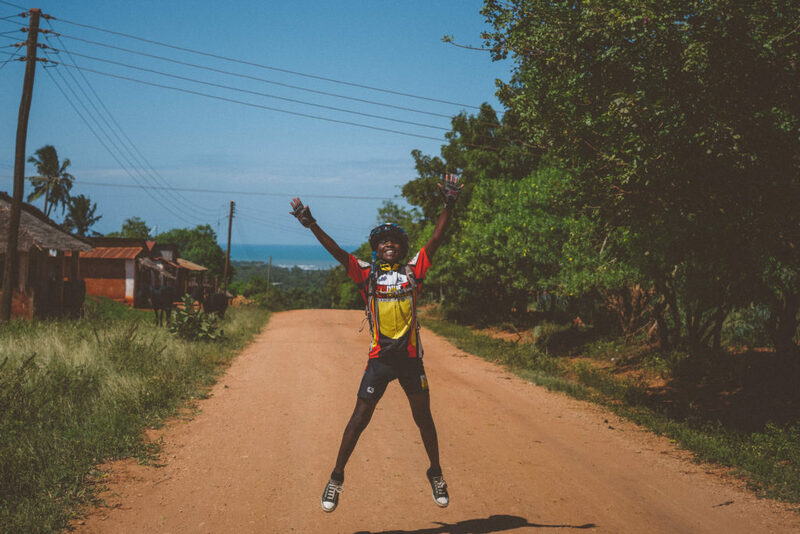 Everyone enjoyed witnessing the riders’ success as they finished their challenging 400 mile ride from Arusha to Tanga. The riders, an important part of our TFFT Family, share a passion and strong belief in our work that keeps us focused and moving forward. We are grateful for these individuals who support us in many ways in order to bring the changes that we want in securing quality education in Tanzania.